Heavy rain caused the Stara Reka river in Kazanluk in central Bulgaria to burst its banks on May 25, inundating roads in the area and leaving dozens of houses cut off, streets and farmyards flooded. Hardest-hit was the village of Enina, where several streets were flooded and the road linking the village to Krun was closed. Two bridges and several houses were damaged, public broadcaster Bulgarian National Television said. Enina mayor Vesselin Andreev said that elderly people in the village described the sudden inundation as unprecedented. Some residential areas of Kazanluk were flooded, but mayor Galina Stoyanova said that the situation was under control. Private companies had assisted in providing material to deal with the flooding and residents had no reason to be concerned, Stoyanova said. Civil defence teams and Kazanluk municipality staff were using heavy moving equipment to deal with the situation, the report said. Meanwhile, in the Veliko Turnovo area in north-central Bulgaria, the level of the Yantra river was reported by have risen by three metres by the early hours of the morning of May 26, swelled by torrential rains. Veliko Turnovo mayor Daniel Panov called a meeting of the crisis staff. The level of the Yantra in Gabrovo was being monitored because of the heavy rains. 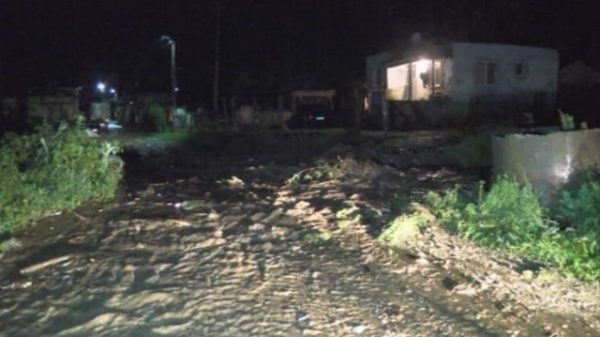 Streets in the villages of Shemshevo and Ledenik were flooded, as well as the road connecting the two villages.